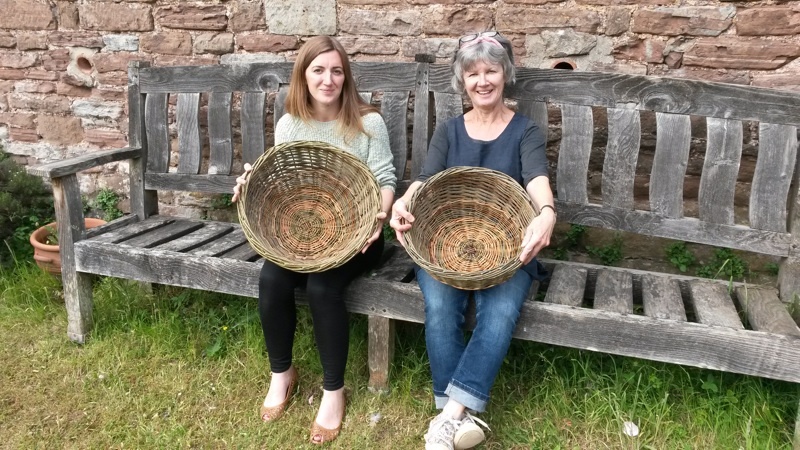 The introductory day course in basket weaving will give you an understanding of basket making from its history to its place in the modern world. 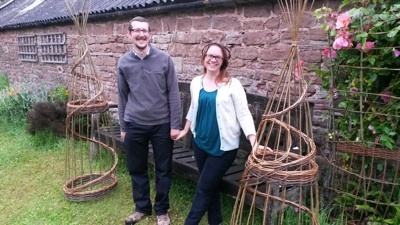 You will get to craft your own basket using green willow, red and yellow dog wood and other seasonal materials. 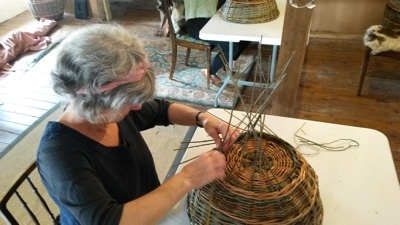 Clyde will guide you through the different stages of the basket and you will have a lovely handmade basket at the end of the day. Courses cost £70 per person. This includes all materials, tea, coffee and homemade cake.